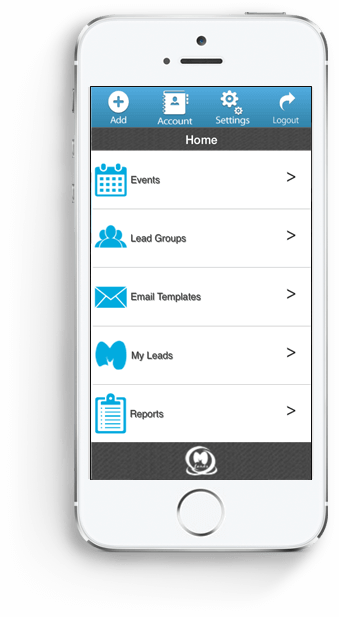 MLeads is a cloud technology (SaaS) based one-stop innovative mobile platform for leads management automation. Turning leads into sales is complicated. MLeads is built to solve these problems by offering intuitive design and a process that is easy to understand and follow for sales and marketing professionals. MLeads is founded in 2011. Optimize MLeads platform to make your sales and marketing team more productive and efficient. MLeads will automate the process of lead management and it will lead you to grow your business. MLeads is the most powerful platform for managing leads. It is the next Evolution in leads management automation setting the business development industry.